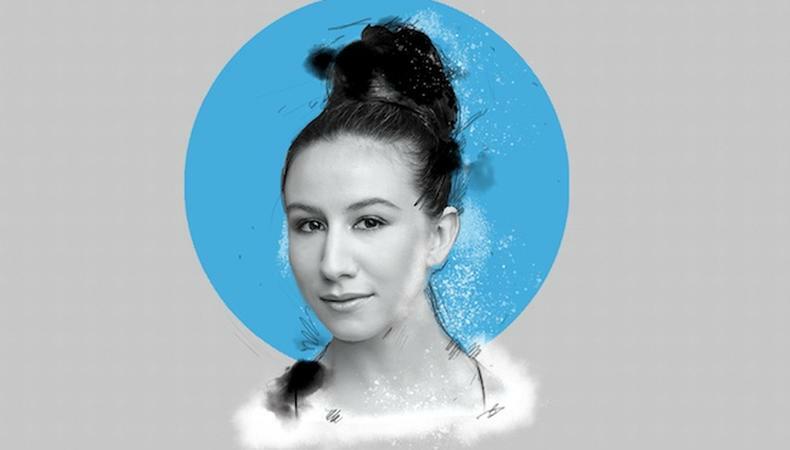 Isabella Boylston has been a principal dancer for the American Ballet Theatre since 2014, but the multihyphenate is now expanding into film. Starring as Jennifer Lawrence’s dance double in the upcoming spy thriller “Red Sparrow,” she talks perfecting her subtlety for the screen, her first experiences in New York City, and her best advice for young dancers. How did you begin prepping for your role in ‘Red Sparrow’? I read the script. It was a lot of rehearsal with Justin [Peck, the choreographer] to tone down the scale of some things. When I performed in the Met in front of 4,000 people, everything had to translate to the back row, so you had to do things really big, dance big, with acting and gestures. Everything has to be magnified to carry through the theater, and for film it’s the opposite; everything has to be subtle because you can read every little detail. How has your career as a dancer changed in the last few years? In 2014, I got promoted to principal dancer, which is basically the highest rank in the ballet world; that has always been my dream and [what] I’d been working toward my whole career. It took me a year to settle in. I was kind of freaked out, because I had seen so many incredible artists ahead of me holding that title. Now, I feel I’ve really settled. I’ve gotten to take on roles that I dreamed about, like Juliet in “Romeo and Juliet,” and some dancing opportunities with international companies like the Paris Opera Ballet and the National Ballet of China. I just have to make sure I’m taking enough time for myself. I’m starting this thing where I’m saying no to more. I think sometimes it’s hard to say no, because you’re really eager and you don’t want to turn down cool opportunities, but of course I am really thankful for them. When I first moved to New York City, I hadn’t even graduated high school. I lived in a two-bedroom apartment with five other teenage dancers in the East Village and probably made, like, $250 a week. I’ve never actually done any jobs that weren’t indirectly related to ballet, but I did some hilarious ballet tutorial videos. Now I cringe when I watch them. I also once applied to a job at Abercrombie & Fitch, which is so funny. I showed up for the interview dressed the opposite of anything they would want to hire. I had a ton of beads on and high heels. Not the right look. What advice do you have for dancers trying to make it in the industry? Hard work does pay off. For women and girls in my industry, you grow up in the ballet world being so deferential to your teachers and your coaches, getting cut down a lot, and there’s so much criticism, but you need the criticism to improve and to push you. When I first joined ABT, I didn’t feel comfortable asserting myself and having a voice about where I wanted my career to go. You should be able to feel comfortable asserting yourself. Be humble and keep a sense of humor, because things don’t always go your way, so that will help a lot. I get really inspired by a lot of other ABT dancers. I do get the opportunity to go to other companies, like when I performed in Paris with the Paris Opera Ballet. It was interesting to see; the dancers have a different way of working and a different style to their technique. I also try to see other art forms; go to museums, go to plays, musicals, the opera, movies. Life experience is so important in order to be able to portray all the different characters that we get to play. You need to live your life so you actually have something to use on stage.